CLARK COUNTY — The race to be a Clark Public Utilities District Commissioner doesn’t usually electrify the voters, but this year’s race is something a bit different. All three candidates in the August primary were highly qualified. Incumbent Jim Malinowski, who is seeking his second six-year term as the District 1 commissioner, is going up against Sherry Erickson, an engineering consultant with a slew of degrees to her credit. Malinowski brings the practical experience along with impressive education credentials. Erickson brings a younger perspective and plenty of advanced engineering know-how. Those differences were on display at a recent League of Women Voters candidate forum and on CVTV.org as Erickson’s youthful exuberance and excitement went up against Malinowski’s practicality and experience. Both candidates extol the virtues of energy conservation, and the need to innovate in the market. 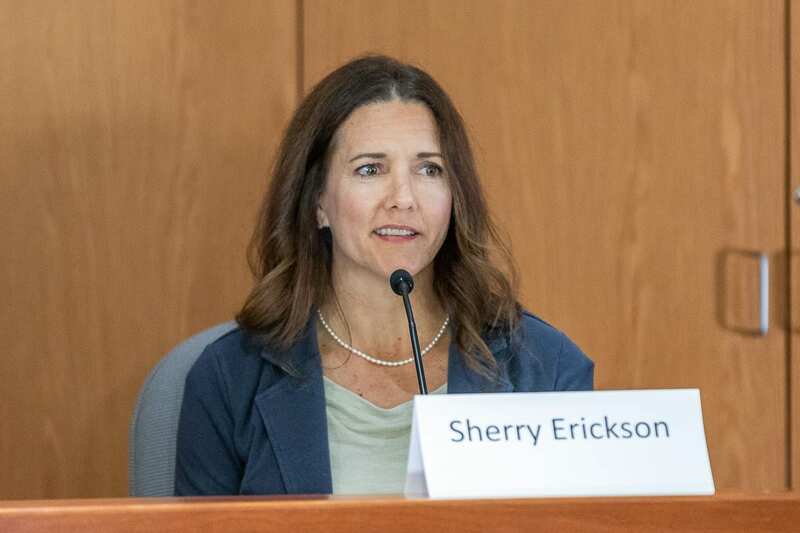 Erickson agreed that keeping PUD customers front and center should be a priority, but said she would like to focus on emerging technologies to make things easier for them. Clark Public Utilities currently spends around $7 million each year to encourage conservation, usually through rebates for more energy efficient light bulbs and appliances. Both candidates said they would like to see that continue, and even increase if possible. The candidates differed somewhat in their views of how emerging technology should play a role for the utility. Erickson said moving away from fossil fuels as an energy source will mean finding the power we need elsewhere. 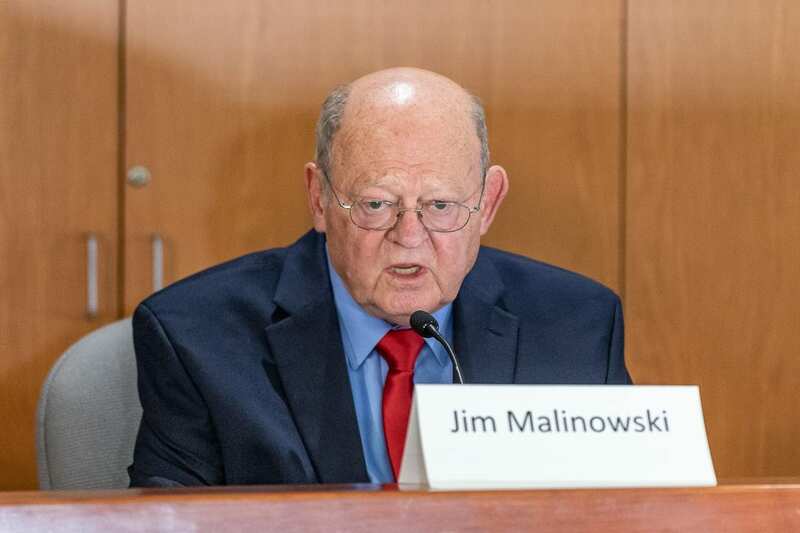 Malinowski says he doesn’t see a future in which wind and solar generation completely replace other methods, because the systems needed to store energy for when it’s dark, cloudy, or not windy enough are too costly and difficult to maintain. Another potential issue facing utilities is Net Power, which is when a customer generates enough of their own electricity on site that they can actually sell some back to the utility. At this point, there aren’t enough people doing that in Clark County to present any issue. On the issue of potentially privatizing Clark Public Utilities, both candidates said they are staunchly in favor of keeping the utility publicly owned. Erickson, who is in her 40’s and would be the youngest Clark PUD Commissioner by far if elected, said she feels it’s time for a younger viewpoint there. Malinowski said he believes his track record has shown that Clark PUD needs stable leadership that aims to put its customers first, while continuing to innovate and seek sustainable energy solutions. He said the commission already has standards in place to provide the lowest rates possible. “Those policies are intended to ensure that we continue to provide reliable service, and low and stable rates,” he said.